Help get plastic microbeads banned! 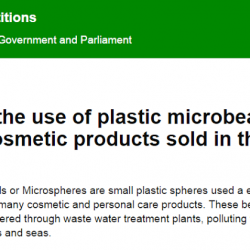 -> Continue reading Help get plastic microbeads banned! We’ve just got our hands on a fun new water saving gadget! 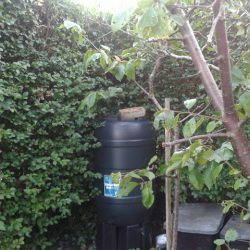 Waterblades are brand new on the market and I think they are a really good eco, cost effective, DIY friendly gadget that really are a no brainer to buy. We first heard about them at the Eco Technology Show in Brighton earlier on in year, where the designer (who happens to be local) was exhibiting. 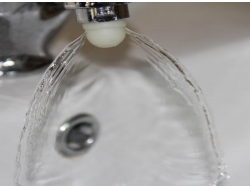 -> Continue reading We’ve just got our hands on a fun new water saving gadget!